Ants seem to be a huge fascination with little ones. 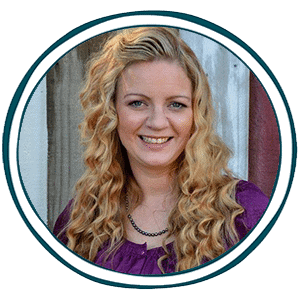 Why not bring that fascination into the homeschooling room. 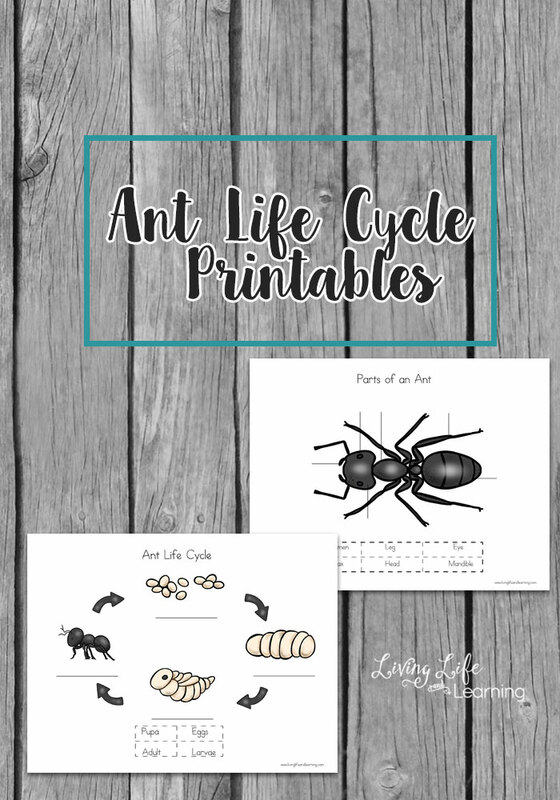 With these ant life cycle worksheets, your child will learn all about the various parts of an ant and their various stages of life. Grab yours here!